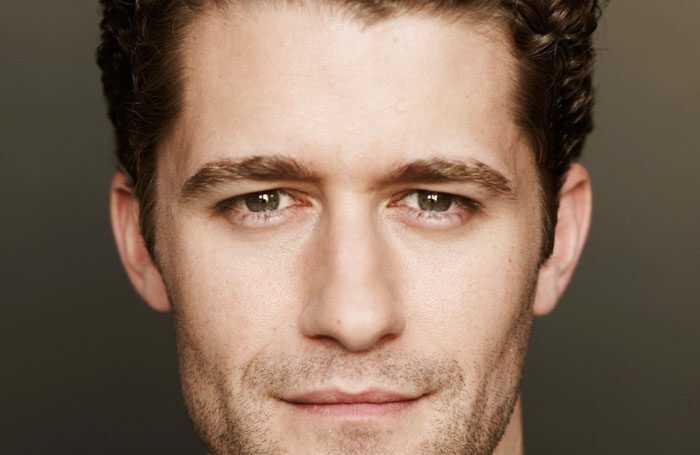 Glee star Matthew Morrison is to perform for a limited run of concerts in London next month. Club 11 London, which has previous brought Broadway names including Jeremy Jordan, Eden Espinosa, Julia Murney and Titus Burgess to the Hippodrome, will host Morrison – who was nominated for an Emmy award for his role in Glee – at the same venue. Morrison will play a series three of intimate concerts on May 16 and 17. His previous solo performances in London were at the Hammersmith Apollo in 2011, and during the Olivier Awards in 2013. “The thing I love about the Hippodrome is a sense of nostalgia. That people like Judy Garland have graced that stage is a highlight for me and makes me look forward to those shows,” Morrison told The Stage. Although he has appeared frequently on Broadway – most recently in 2015’s Finding Neverland as JM Barrie – Morrison is yet to play the West End. 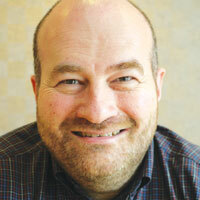 “You will see me on the West End one of these days, I just don’t know what it will be,” he said. Morrison would not rule out a transfer for Finding Neverland, suggesting that there was a possibility it would arrive in London this year. Other Broadway credits include the original casts of Hairspray, in which he originated the role of Link Larkin, and The Light in the Piazza, for which he was Tony nominated, as well as a revival of South Pacific. Club 11 London producers Darren Bell and Marc McBride said: “When we started our journey producing at the Hippodrome, Matthew Morrison was always in our wish list of Broadway stars, and after a very successful two years we are thrilled that we are now bringing this to fruition”. The concerts will take place May 16 at 8pm and 11pm, and May 17 at 11pm.